Airplanes. विस्तृत विवरण. 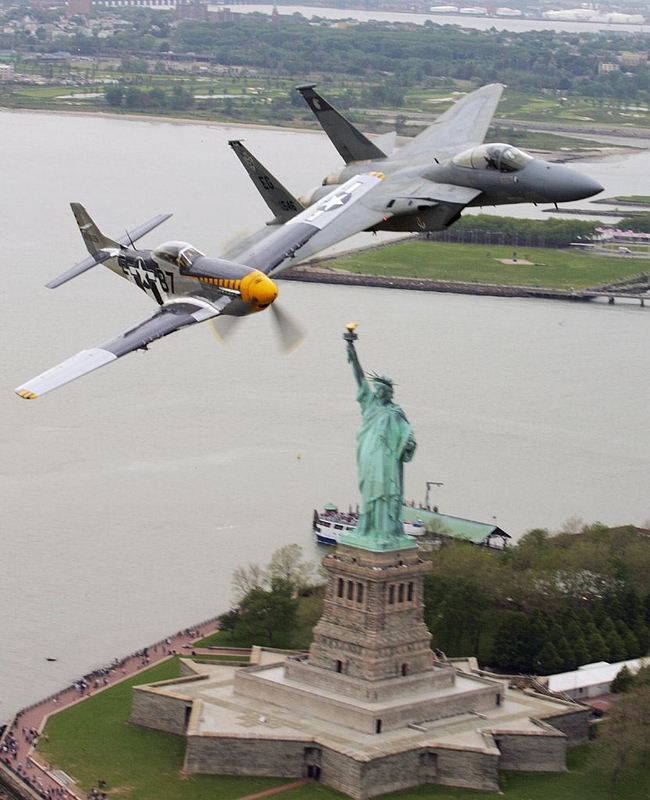 HD Wallpaper and background images in the Someonebutnoone club tagged: photo someonebutnoone airplane statue of liberty. This Someonebutnoone photo might contain लेजर निर्देशित बम, एलजीबी, लेजर गाइडेड बम, lgb, पहलू की चोट, and साइडवेंडर.